An Instagram official confirmed that this is coming to iOS users, but it is still unclear whether when and if it will also arrive on Android gadgets. Photo-sharing app Instagram is rolling out a new feature that lets iOS users post on multiple accounts at the same time. An Instagram official confirmed that this is coming to iOS users, but it is still unclear whether when and if it will also arrive on Android gadgets. Dubbed as the "self regram," it will be handy to influencers, business and brands, and those who often need to publish the same content across many accounts and who resorted to other apps just to do the trick. For iOS users, this feature can be seen right before a post is shared, along with the options that let users tag people and choose their location. This will fall under the "Post to Other Accounts," wherein one will be able to select the accounts logged in via a toggle switch in which the person wants to post on to. Before this feature, users needed to either use a third-party app or manually post one by one to their other accounts. 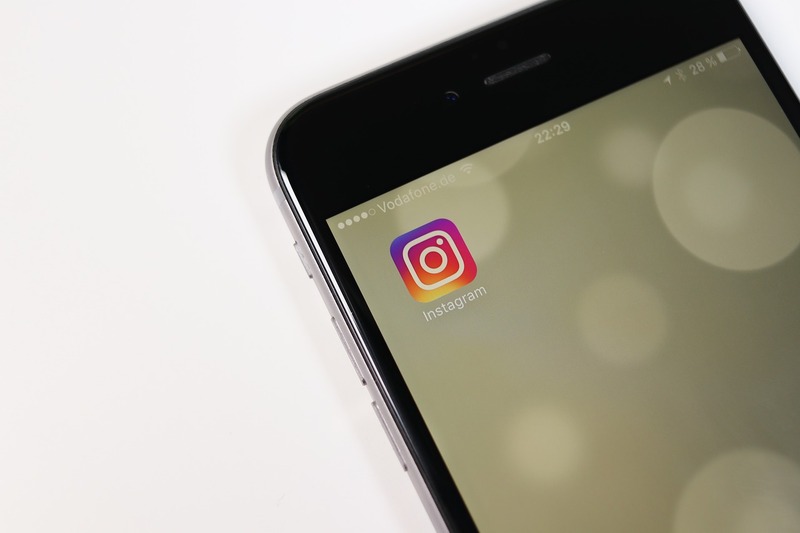 Instagram previously declined to provide their own service that could do the job, although in September last year, it tested a feature that allowed users to reshare content from other accounts. TechCrunch pointed out that allowing multiple posting could launch generic feeds, especially with businesses opting for the easier way of posting same content to multiple accounts instead of customizing each post. Meanwhile, Instagram has had several changes in the past few months, including one in November 2018, when it updated its profile look, saying it was for easier use. It also began trying out a shortcut that lets users import their Google Photos from their Android gadget. Although this was possible before, it entailed too many steps and needed longer time to find the hidden gem. An Instagram spokesperson confirmed this but explained that they were "only testing this on Android."